I have the fondest memories of my mother reading stories of Snugglepot and Cuddlepie to me when I was a child. I could never decide which one I wanted to be more – Snugglepot or Cuddlepie – because each was equally as cute as the next. 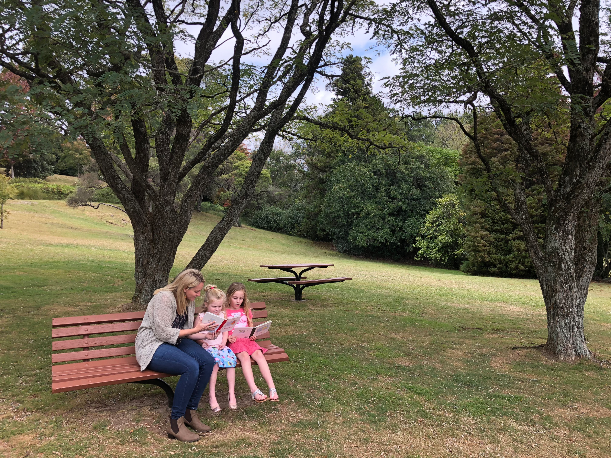 Growing up in the Blue Mountains, we did a lot of fun activities like bush walks, nature craft and of course, we loved story time. 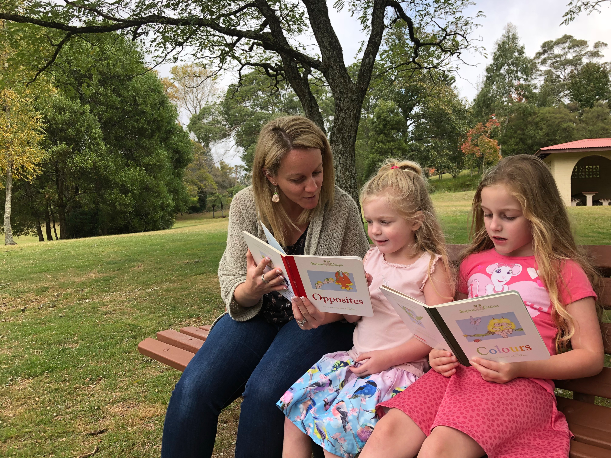 That’s why now that I’m a mum myself, we have many copies of Snugglepot and Cuddlepie stories nestled safely in our bookshelf and I also love to take my kids bush walking and on nature scavenger hunts. 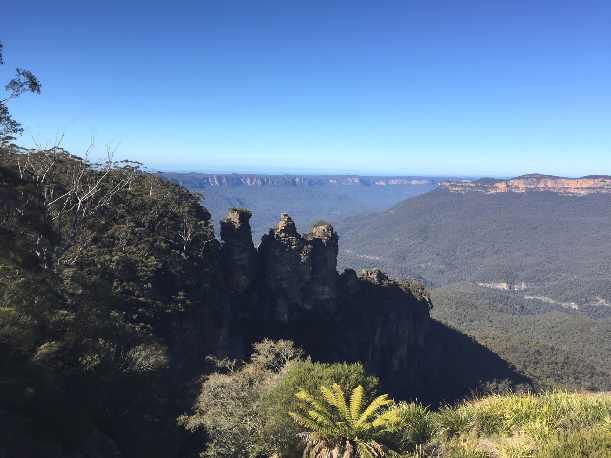 Because this year is the 100th anniversary of May Gibbs’ most famous characters, I wanted to share my five favourite Blue Mountains bush spots where you might spy Snugglepot and Cuddlepie if you’re lucky. 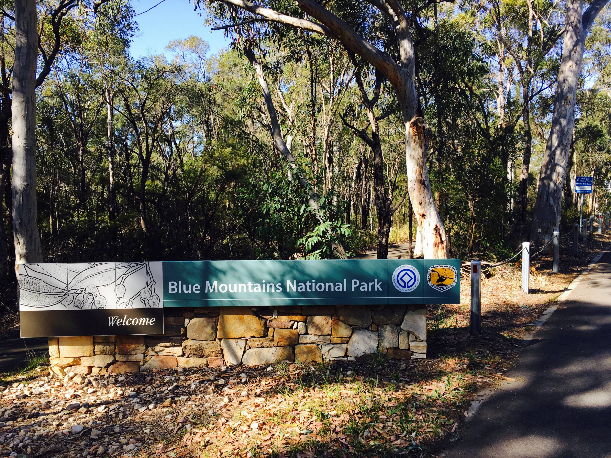 Nepean Lookout is a short bush walk into the Glenbrook National Park. When you reach the clifftops there are a couple of flat rocks you can climb out onto but hang onto the kids! The views of the Nepean River below are absolutely stunning. And a search for Snugglepot and Cuddlepie on the way in is a fab idea! 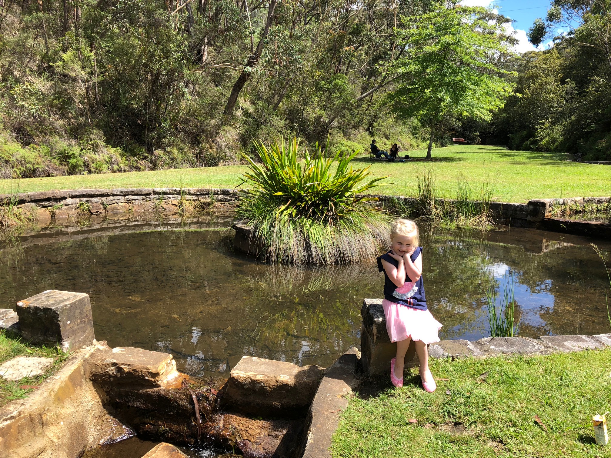 This gem of a playground in Lawson has plenty of space for a picnic lunch and is located near some excellent short bush walks including the Waterfall Circuit bush walk. The tribe loved the little ‘troll bridge’ over a tiny moat, and the play equipment makes it worth a stop over. Jellybean Pool is one of our favourite places to take a dip in summer. The walking track down to Jellybean is easy enough for the tribe to navigate and the pool makes it worth the walk. 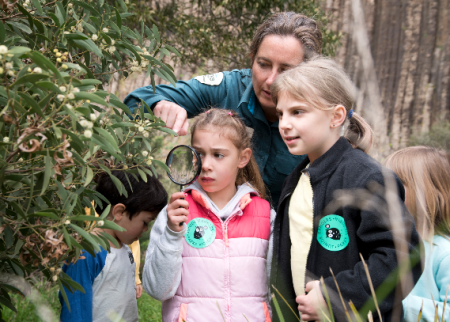 Pack your swimmers and sunscreen and keep an eye out for Snugglepot and Cuddlepie in the gum trees. This fantastic park is for everyone! It has three incredible play areas, one that has heritage play equipment including a metal airplane, old fashioned car, and cable car. Then there is a small separate park suitable for toddlers and little ones, then the main attraction, the Rocket Ship Park with a giant rocket ship and slide. Plus it has sprawling grounds and a duck pond. I’m sure Snugglepot and Cuddlepie come here to play! 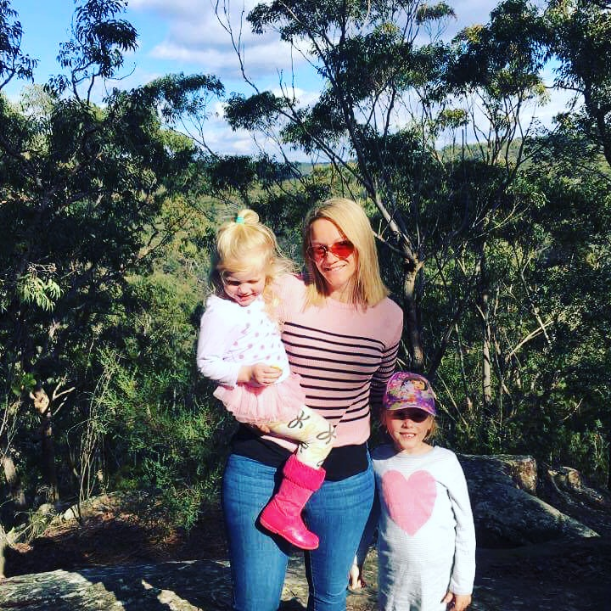 This great little walk takes you down a winding path where you can actually climb down a flight of stairs and walk right up to one of the Three Sisters. The stairs are a bit steep but it’s a fantastic tourist attraction and a must do with the tribe if you’re up at the lookout and want to have an amazing experience. 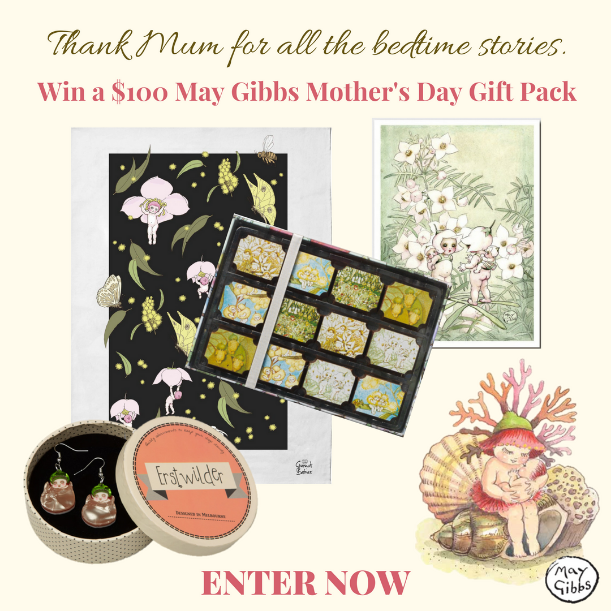 Win a May Gibbs Mother’s Day Gift Pack worth $100! It’s time to treat yo self! It’s super simple to enter this gorgeous Snugglepot and Cuddlepie competition. The prize includes an amazing box of May Gibbs Coco Chocolates, a tea towel from Make Me Iconic, Erst Wilder Snugglepot and Cuddlepie earrings and a beautiful gift card from A Little Pale Pink Gossip. 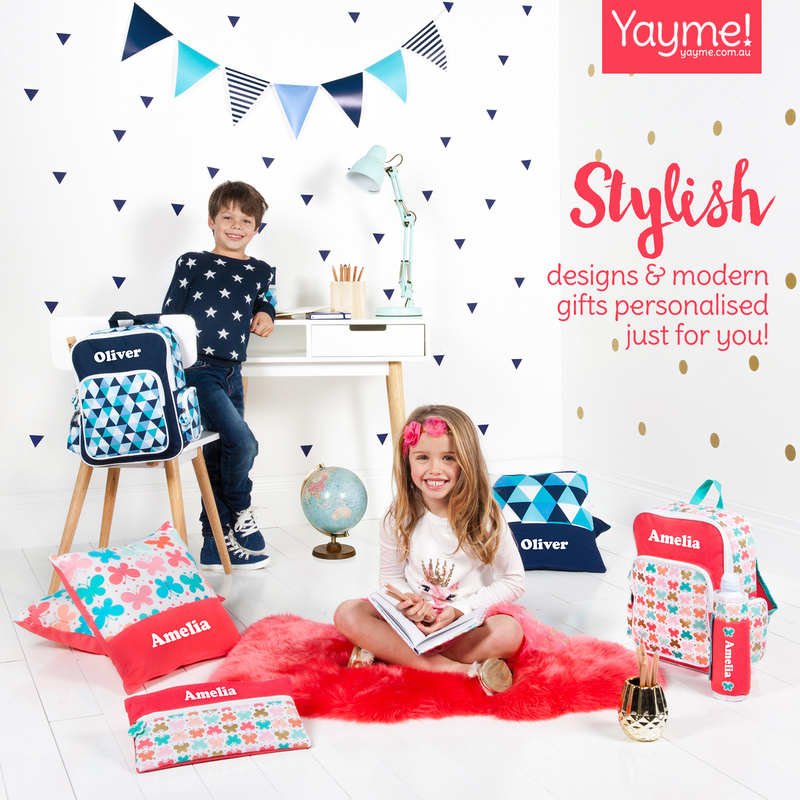 To enter this fab comptition, click here. This is a sponsored post for May Gibbs.